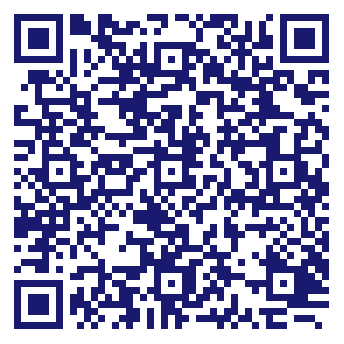 Four Seasons Garage Doors is Chesapeake's and Virginia Beach's premier garage door expert. We excel in helping our customers with residential garage doors and commercial garage doors. From one to twenty doors or more, we've got you covered.We serve the greater Virginia Beach area with sales, service and repair on all types of garage and overhead doors. Our solutions range from beautifully designed garage doors to heavy duty security systems. Whatever your need, we can provide a solution that works. 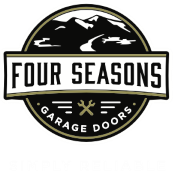 Do you own Four Seasons Garage Doors? Due to the unique way that the eBusinessPages Business Directory is structured a Premium + Verified Listing is the most powerful way to get more clients to contact Four Seasons Garage Doors. Not only will your listing be more noticeable and more trustworthy, it will also be displayed more prominently in our category (Construction and Parent Categories) and location (Norfolk, VA and USA Wide) listings. Four Seasons Garage Doors will be displayed in your competitor's listings while no ads will be shown in your own listing. Starting at $2.78 for a Premium Verified Listing, there is every reason to give Four Seasons Garage Doors the eBusinessPages Premium treatment today.